Welcome to Talented Tuesday No. 18! March already! It really doesn’t seem two minutes since it was Christmas! Crazy! So with Spring in mind, I am hoping to see many bunny, egg and pastel posts linked up this week 🙂 Happy Linking! 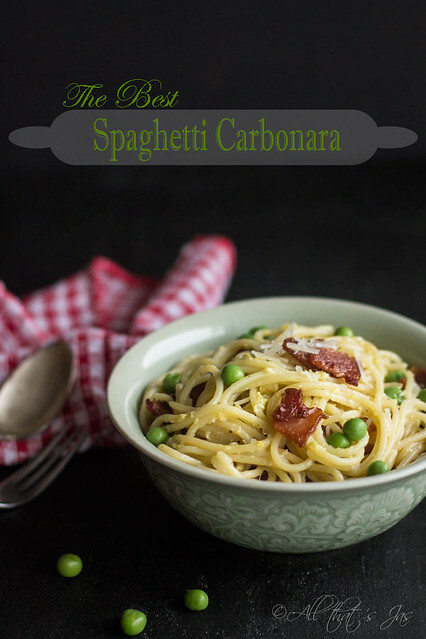 I’m not surprised that this post was our most clicked link last week! 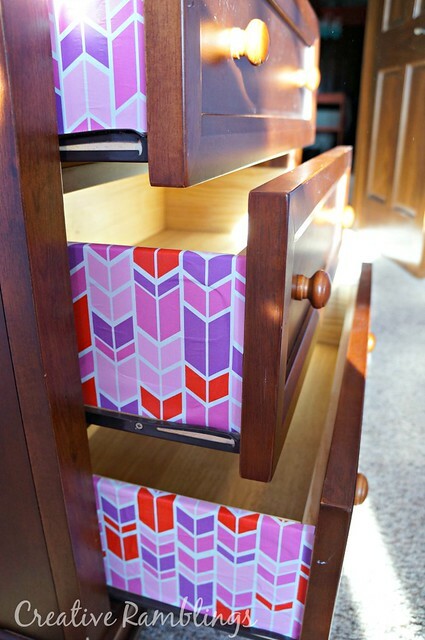 These lined drawers are so sweet! They are easy and cheap to do too. Click over to Sarah from Creative Ramblings as she takes you through the steps to make your very own. 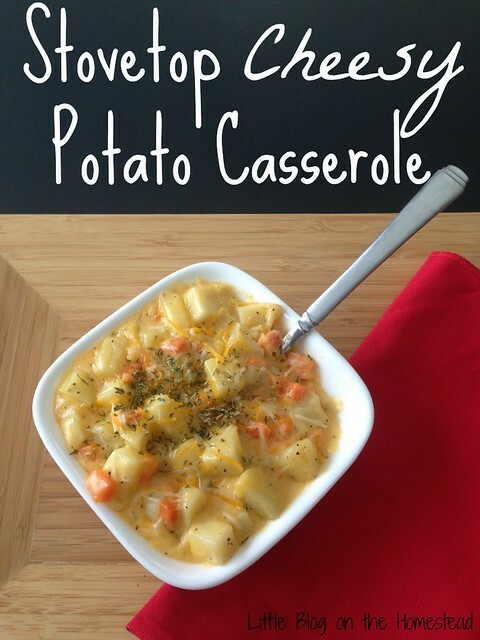 Potatoes, carrots & cheese…what more could you want?! Nicole over on Little Blog on the Homestead shared her Stovetop Cheesy Potatoe Casserole with and it looks DELICIOUS! 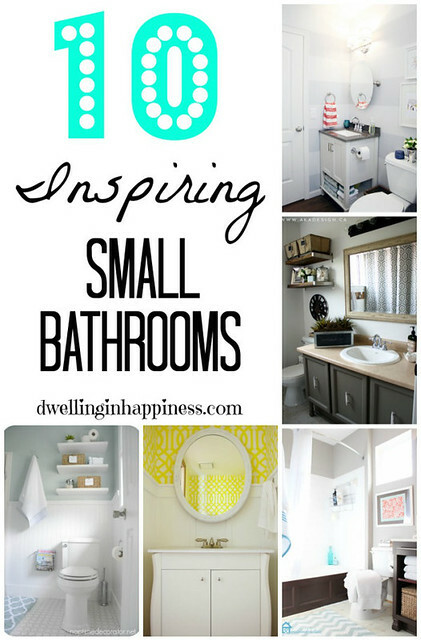 These small bathroom inspirations come from Amanda over on Dwelling in Happiness. I love bathroom designs at the moment as ours feels very dark and dingy….I can’t wait to get my own to decorate! These pictures will certainly help me.